Boredom rarely strikes tourists who are traveling to Baguio, considering the wealth of attractions within walking distance from the city center or just a short ride away. Moreover, if you are one those people who never want to miss the latest movie releases, especially box office hits and major Hollywood flicks, there’s SM Cinema Baguio to keep you up to date. What is great about the cinema is that there are 4 different movie theaters to choose from. Of course, the shows and movies vary, depending on what is available. Also, popular flicks may be shown simultaneously in 2, 3, or even 4 theaters! In fact, there had already been several occasions wherein all the 4 theaters at SM Cinema Baguio were showing just 1 movie; although exact start times often differ. For example, for the last week of June 2014, all 4 cinemas feature the movie “Transformers: Age Of Extinction”, with Cinema 4 offering the 3D version. Considering that Baguio City has a smaller population than the greater Manila area, the queues for these major flicks might not be as (super) long as the ones in the metro. That is, of course, not assured because there are bound to be movies that are so popular that fans are willing to camp out by the cinema doors to get the chance to view the movie first. Mind you, that is not very far from the truth! You don’t spend your entire Baguio City vacation hanging out at SM. After all, there’s more to the city than just shopping and having fun at the mall. Still, if you want to keep yourself updated with the latest SM Cinema Movie Schedule, you can easily check those from blogs and websites offering movie schedules in the Philippines even while admiring the local tourist attractions. 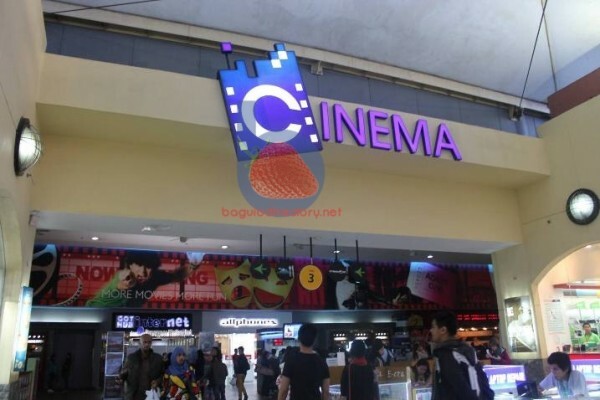 The mall also has its own website, offering updated movie schedules so you can arrange your tour schedules around the city to allocate time for watching a movie or two at SM Cinema Baguio. The cinema does not offer advance movie ticket purchases yet but this might be a possibility in the near future. The cinema is set on the third floor of SM City Baguio. Shows often begin a little after 10:00 AM, with last full shows often starting by 8:30 or 9:00 in the evening. Just to be sure, always check the latest SM Cinema Movie Schedule so you won’t be late for the movie you wish to watch. Putting a cinema inside a shopping mall is a stroke of genius, of course. 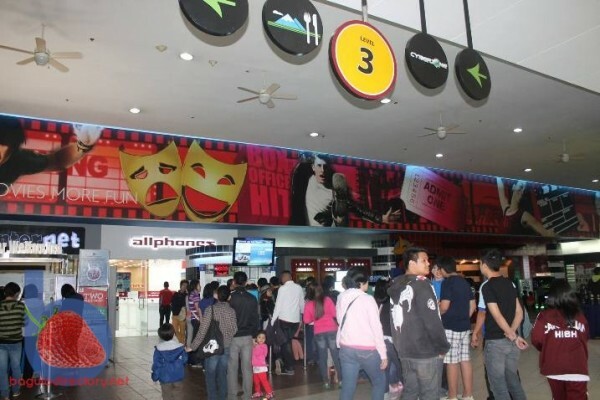 Moviegoers can hang out and browse the shops or indulge in the tasty food choices from the restaurants inside the mall while waiting for the movie to start. You can bring the usual stuff – popcorn, soda, snack items, etc. – inside the cinemas, of course. Still, have you noticed that after the movie, you still feel hungry? Don’t worry too much about that because you’ll find plenty of snack stalls and restaurants near the cinema or at other parts of the mall. So, what are you waiting for? 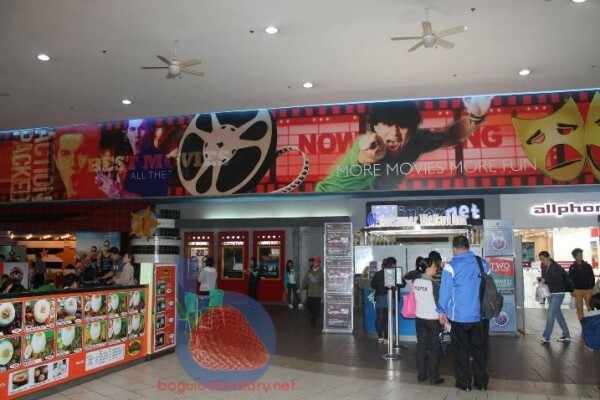 Indulge yourself in watching a movie now at SM Cinema Baguio.